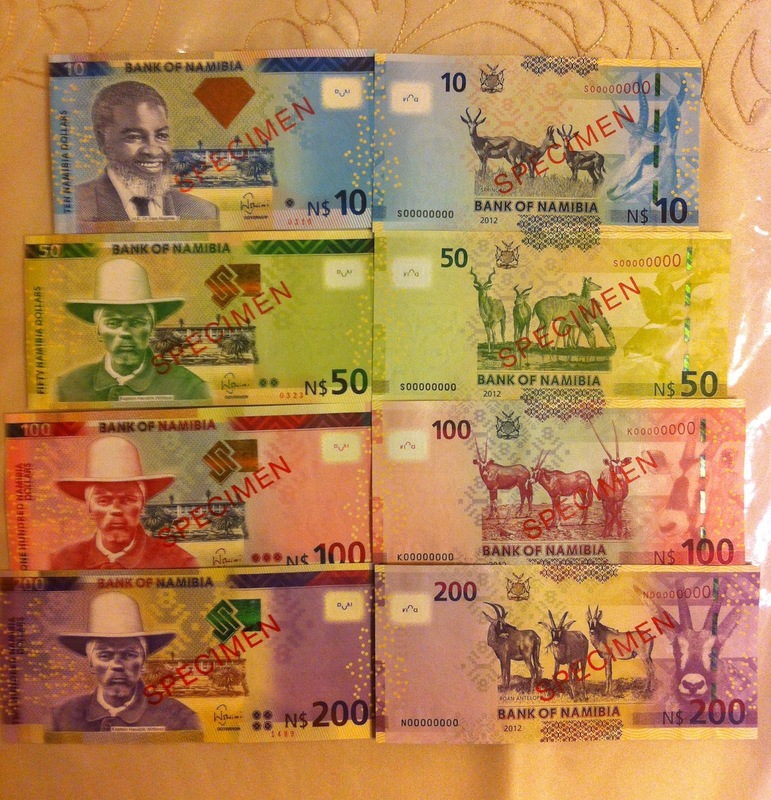 Unique, rare specimen bank notes of Namibia 2012 series. UNC notes, beautiful and just worth an investment. If you are interested in adding it in your collection, drop me an email.